This is from 6 Dollar Shirts. 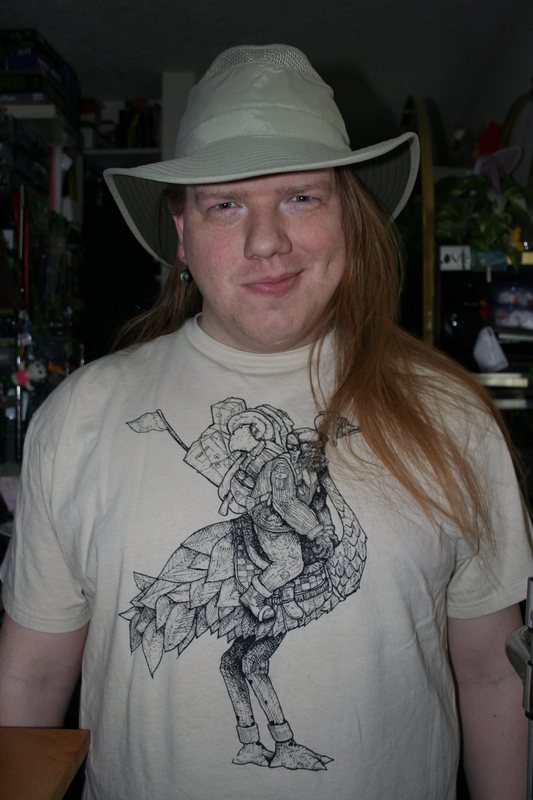 Look, another shirt with a guy riding on a fancy mount! This guy could have come straight out of Labyrinth, the movie.